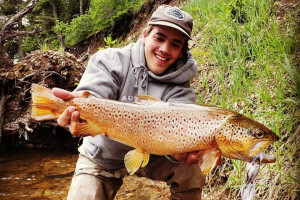 Try fly fishing during your Big Sky trip and not have to buy gear. 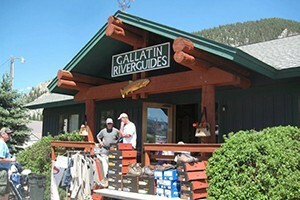 We feature great rental gear for fly fishing (rod/reels, waders/boots, packs/vests) plus advice where to go. 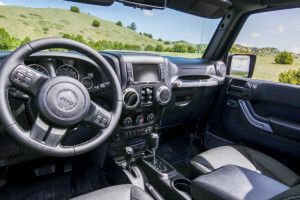 Why settle for any car - upgrade to a fun Jeep Wrangler. 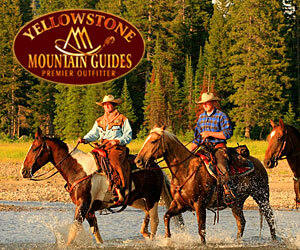 Complimentary ski-rack or fly-rod carrier, plus local knowledge on area trails and backroads. Renting Kawasaki Teryx4, Moto ZForce, Can-Am Maverick and Polaris RZR UVTs and Ski-Doo and Polaris TURBO and Arctic Cat sleds, plus Pick-up locally or will deliver to you. 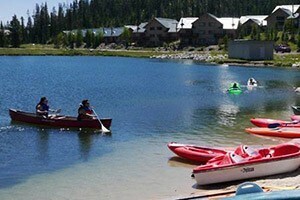 From peddle boats to canoes, from paddle boards to bikes, Geyser Whitewater offers all the best outdoor rentals for families, plus indoor climbing wall & Zipline/ropes course. 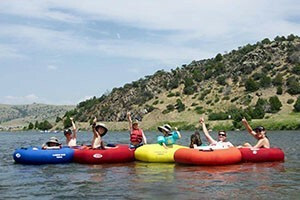 For relaxation on the Madison, rent river tubes, SUPs (stand-up paddle boards), rafts, kayaks, floating coolers,waterproof speakers and more. Feet Up, Shades On! 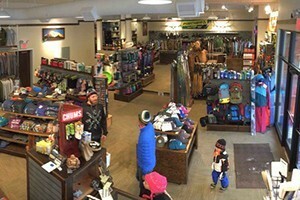 Great discounts on brand-name gear from Big Sky's leader in outdoor equipment, rentals and service. 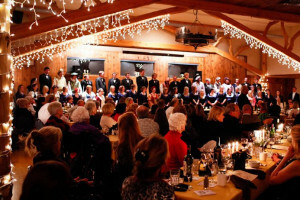 From bike rentals in summer to ski & snowboard rentals in winter. Whether you are a local, or visitor, East Slope Outdoors is an Orvis-endorsed fly shop. For winter, we rent snowshoes and top-quality downhill, X-C and backcountry skis. 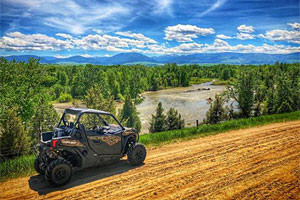 Located in 4-Corners, west of Bozeman, we offer camping gear, SUPs, kayaks, float tubes, rafts, UTV and ATVs, golf carts, jet skis, dirt bikes, U-Haul trailers and more. Explore Montana’s wild places in an adventure-ready SUV or truck. 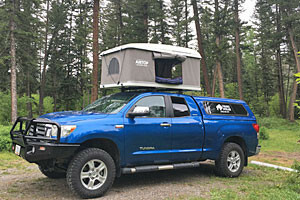 Each is equipped with a roof top tent, all-terrain tires, and a complete camp setup (bags, stove & more). Avalanche safety gear rentals – Shovel/Probes, Beacons, Airbags, Garmin inReach, Satellite phones, PLBs, GoPro & more. 2 way shipping to your home or hotel. 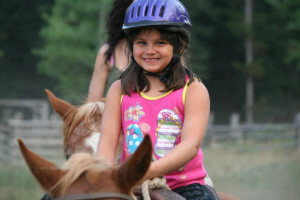 Providing self-guided ATV rentals and trips, mountain bike rental/tours and horseback riding in summer, and snowmobile rental/tours in winter. 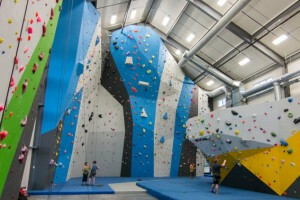 While on vacation, come try climbing our 14-50 ft. walls with no experience needed. Kids and adults welcome - just walk-in.